We explore Tenerife's top 5 hidden gems - from the mouth-watering Canarian cuisine to Teide National Park. 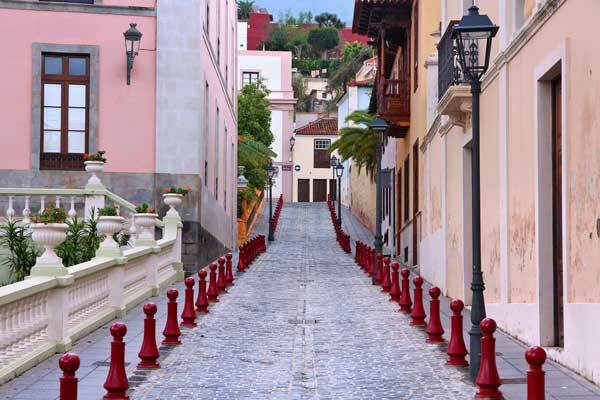 Tenerife has a rich and interesting history, as well as a distinct culture. 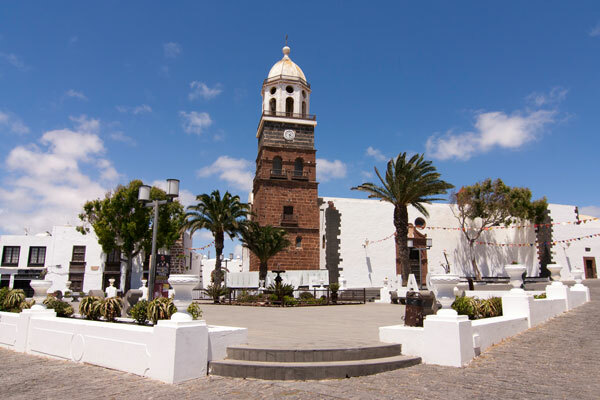 Take a look at our timeline of Tenerifes history. 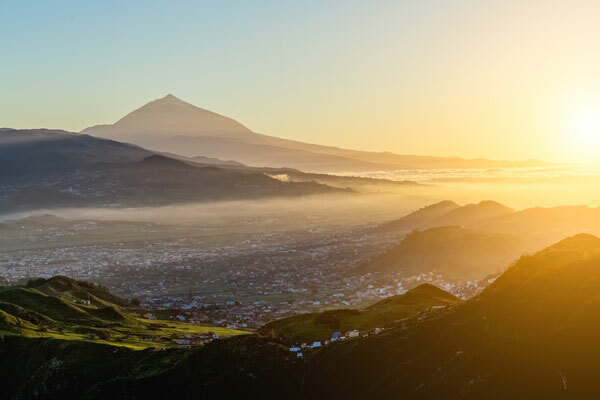 We explore the legend behind the origin of Tenerife's Mount Teide. 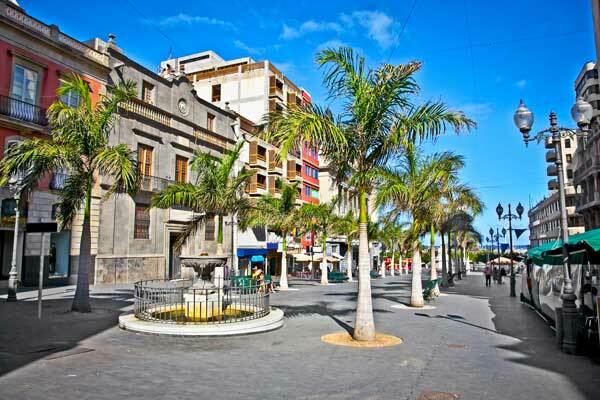 Tenerife's most stunning urban park, find out how you can visit the tropical paradise. 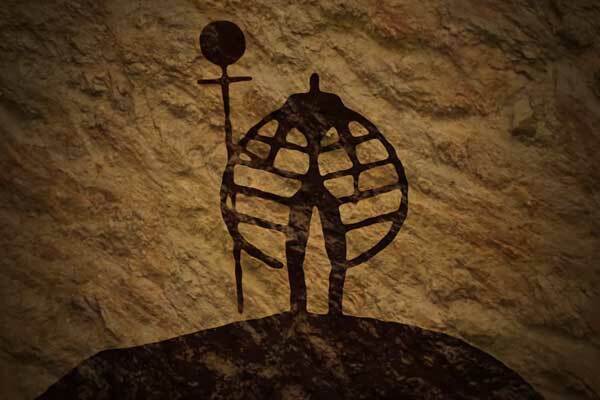 Find out why the spectacular lunar landscape of Mt. 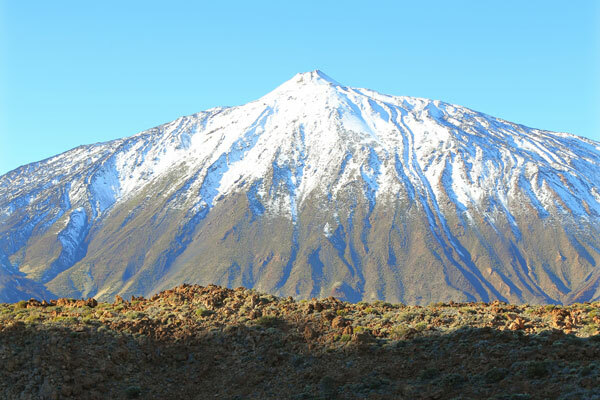 Teide is a must for your next holiday in Tenerife. As awesome as Tenerife is, there are some potential hassles that you will want to avoid. Take a look at the things you need to be aware of before visiting Tenerife. Tenerife is a family favourite for a reason - there really is something for everyone. From the breathtaking volcanic landscape to the year-round sunshine, Tenerife is a real crowd pleaser. Take a look at our guide and helpful tips to make the most of your trip. The largest, and arguably most popular, of the Canary Islands - Tenerife is a true escape to paradise. Our team has travelled the island end to end, looking for the best attractions, hidden gems, and of course, the best beaches. Our Tenerife videos take you to the island before your trip, helping you plan your itinerary while showing you what to expect on your holiday. 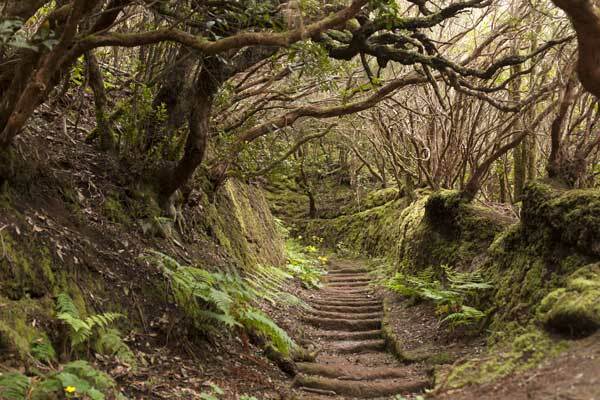 Come with us as we ascend Mount Teide, explore Mercedes Forest, and dip our toes into the waters of Playa de las Vistas. Our Tenerife destination guides cover everything you need to know before your holiday. From useful information on local weather to tips on getting around the island, you'll have all the information you need before you even board the plane. Check out our Tenerife travel tips and advice on budget, the best places to stay, and even packing recommendations for the island. We make Travel Easy.